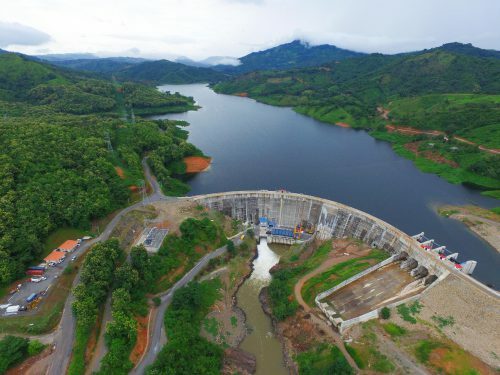 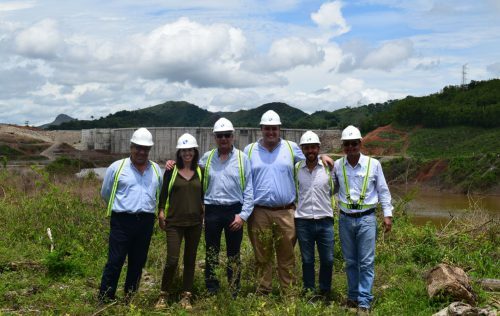 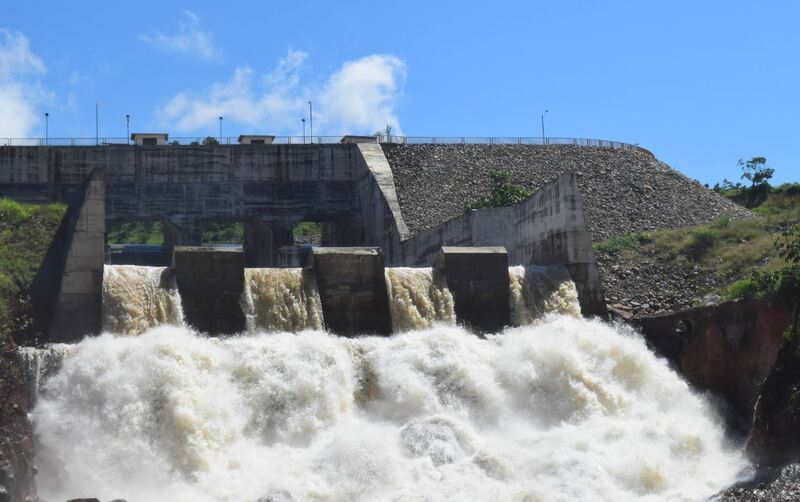 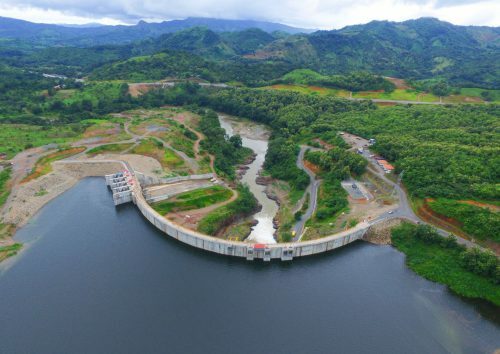 This project consists of a regulatory reservoir and the construction of a power plant at the base of the dam, designed with an elevation of 44.91m over the river bed. The altitude of the reservoir has been set at 103m above sea level. 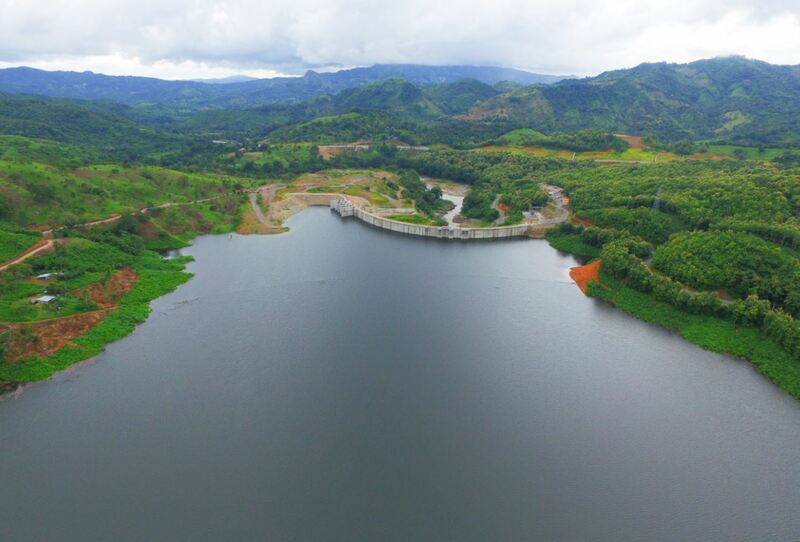 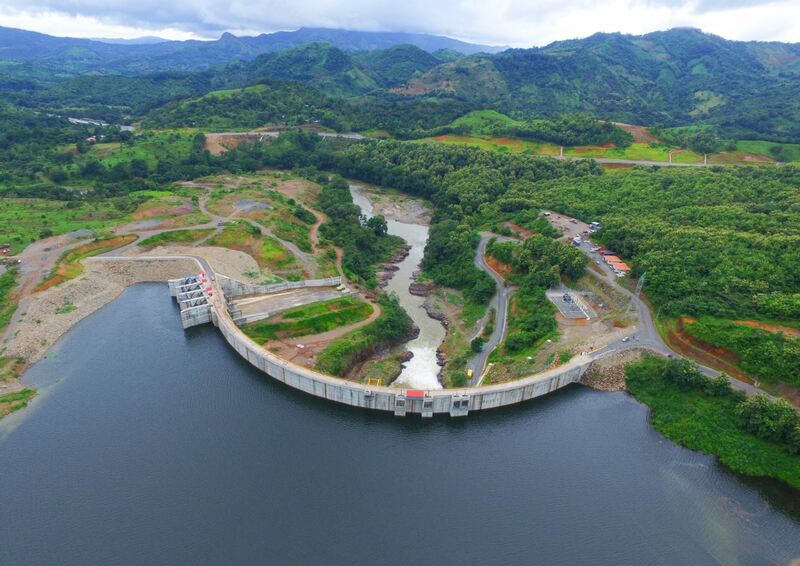 The crest of the 360m long dam will be located at 109m above sea level.